standard-title Distributor Sales Support We understand that you as a Distributor face a highly competitive marketplace today, where customers feel like they can order everything online direct. 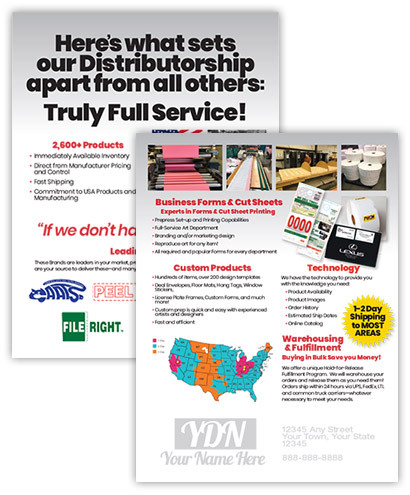 You need a wholesale partner who can help you deliver quality, unique items better and faster at true value pricing. Plus, you need support: ideas, original art, training, and advanced technology. ASP delivers all of this and more! We understand that you as a Distributor face a highly competitive marketplace today, where customers feel like they can order everything online direct. You need a wholesale partner who can help you deliver quality, unique items better and faster at true value pricing. 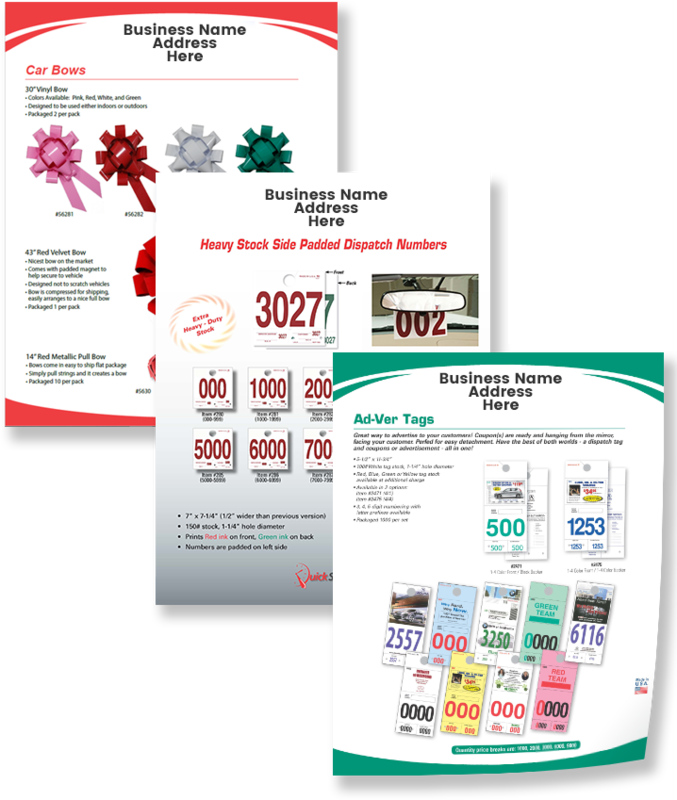 ASP offers Distributors customizable Sale Sheets! Simply insert your name and company info, and you’re ready to print! Want us to print them? Please use the Adobe PDF reader to edit the sales Sheets to put your business name and address. Don’t have the Adobe Acrobat Reader? ASP acts as a true partner with excellent service and support, quick shipping, wholesale focused, being cost effective, and we appreciate that they sell to trade only. 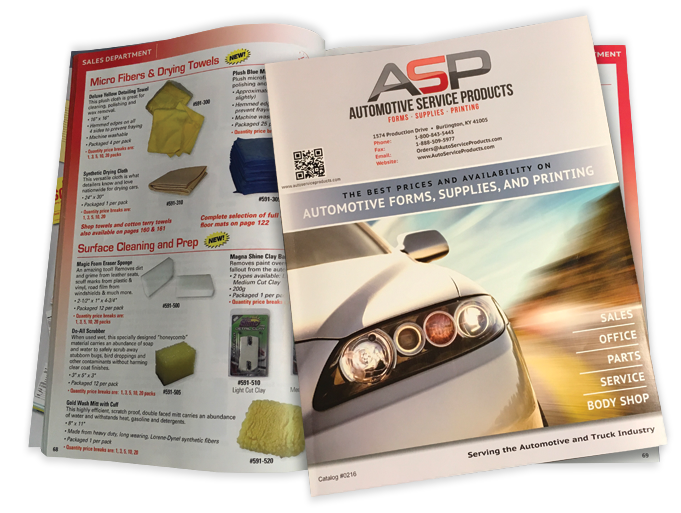 ASP’s spectacular full-color catalogs of over 2,600 products is available online and in high-quality print. Be sure to ask about our new, branded ONLINE catalogs coming soon, too! ASP Distributors earn rewards in many ways. Ask about our promotions, incentives, and rewards based on purchasing volume and percentage increases! ASP is constantly searching for new ways to help Distributors succeed! Here’s one example: Research has shown that successful Distributors get more sales and retain customers longer when they handle Custom Orders! ASP Distributors can show customers an unbranded, “blind” website with 2,600+ products! This helpful site features an unbranded version of the ASP catalog, and it is one of the primary ways we help ensure your customers return to YOU for reorders! Want help to begin doing Custom Orders? Let us be your partner! When you become an ASP Distributor, you are essentially adding people to your staff—without adding people to your payroll! For example, one of the biggest challenges you face when seeking custom work is that someone else probably controls the artwork for branded items (and it’s usually your competitor). It’s simply easier for the dealer to reorder from that same vendor rather than guide a new distributor (you) to move the artwork. Don’t worry about it—and don’t chase artwork! We can re-create existing artwork from scratch. Simply ask for a sample of the item and send it to YOUR art department! Our experienced team of designers will deliver a proof that matches the branded item, and you can prove to your customer that you can compete for all custom work!